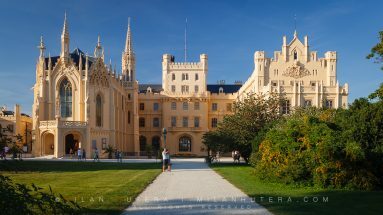 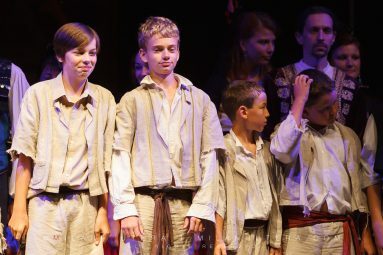 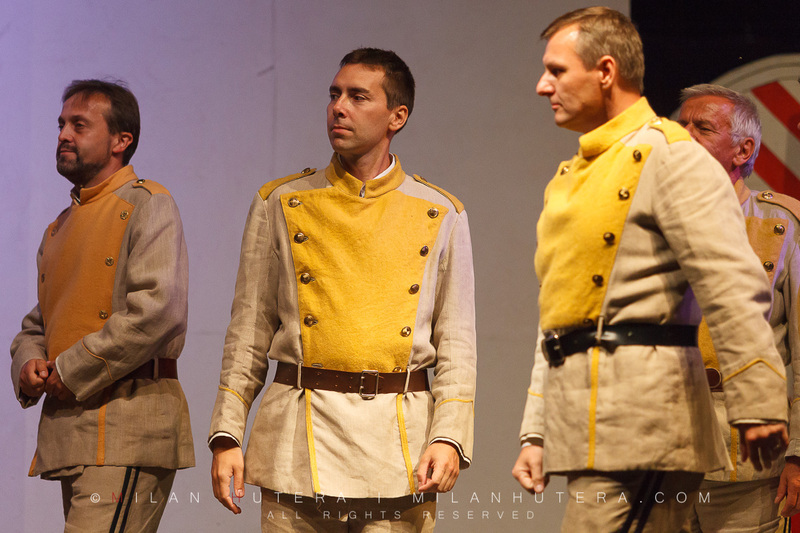 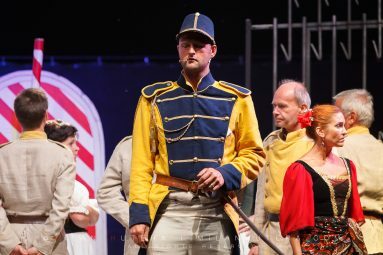 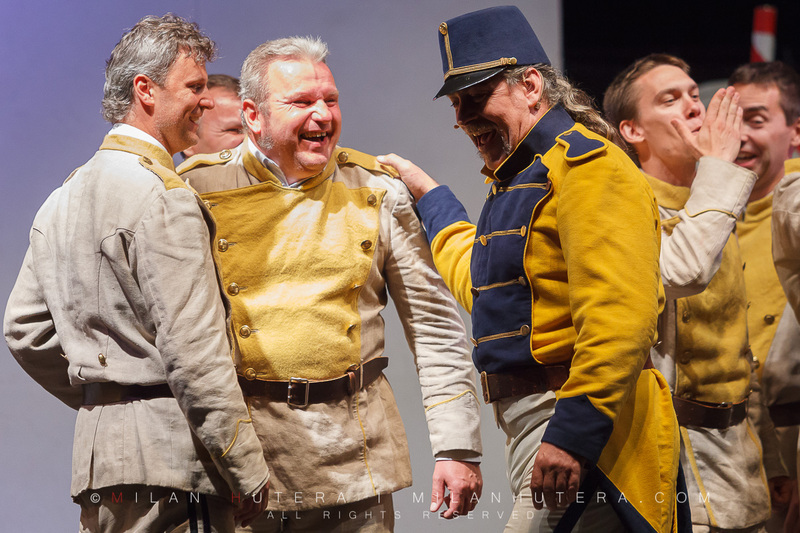 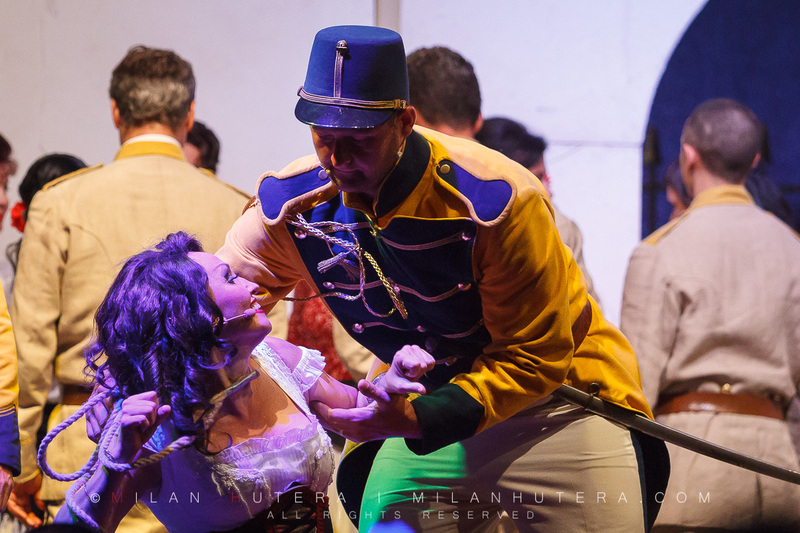 Beautiful Moravian castles and Opera classics – a perfect combination for summer evenings. 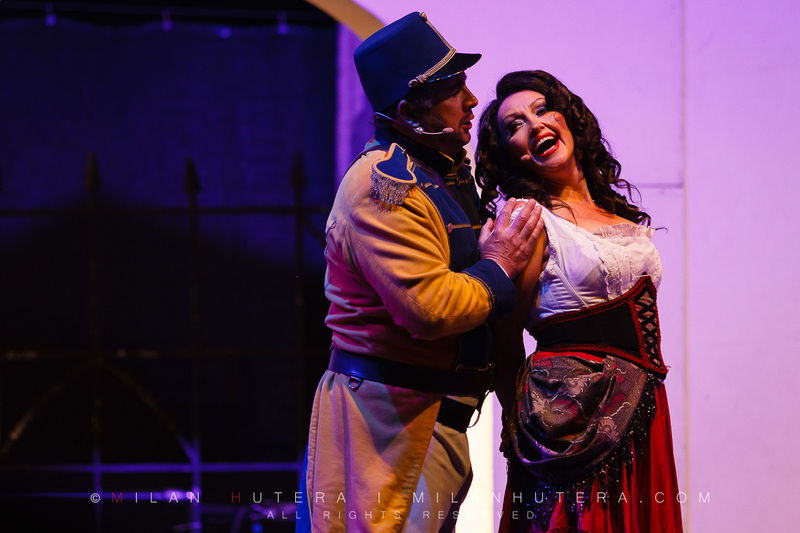 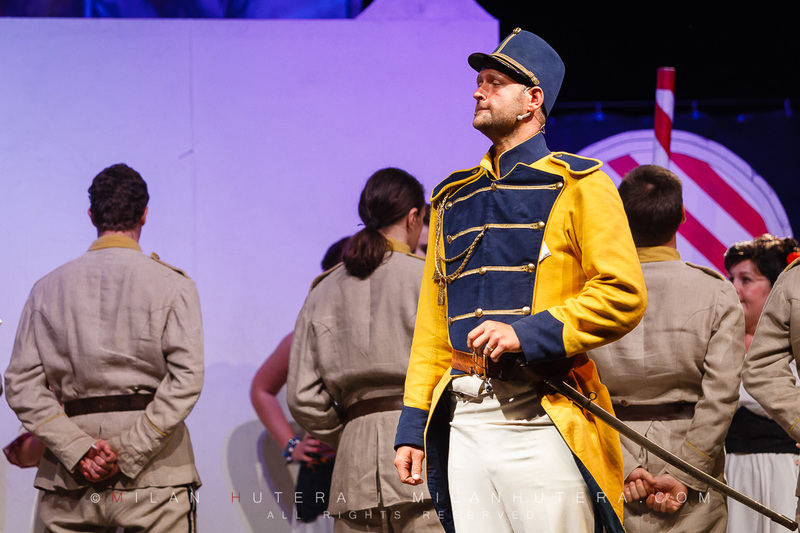 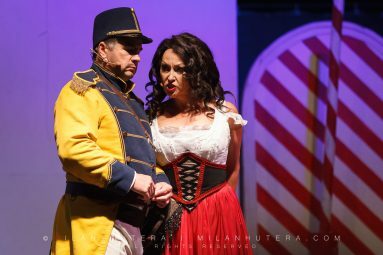 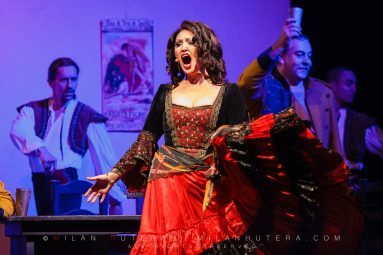 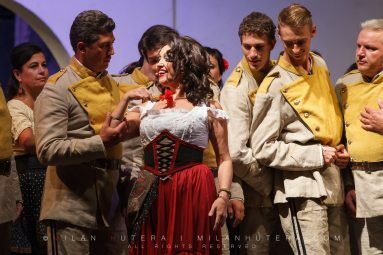 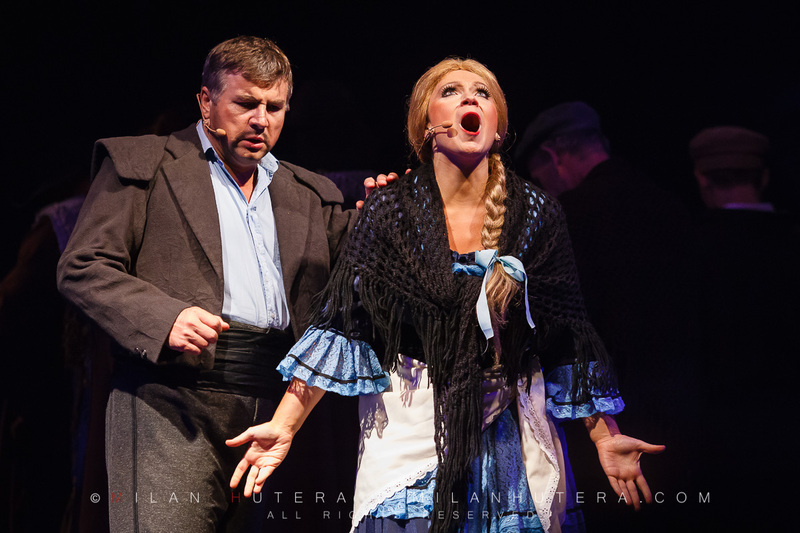 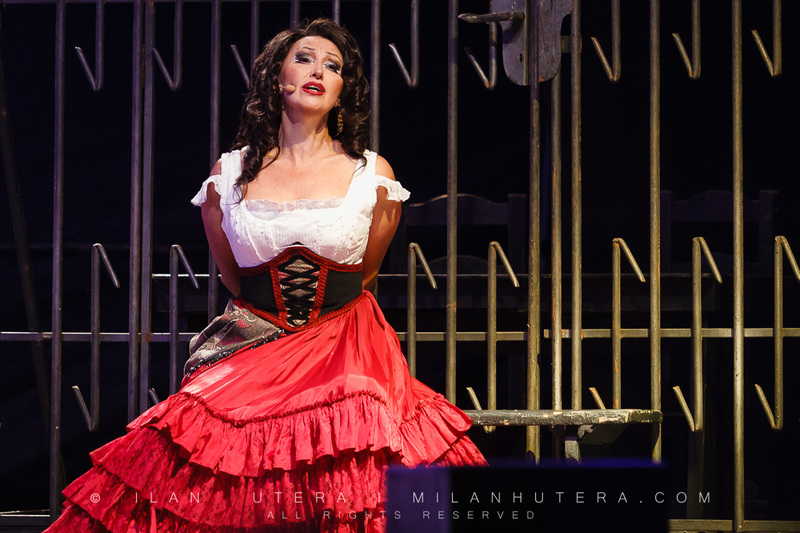 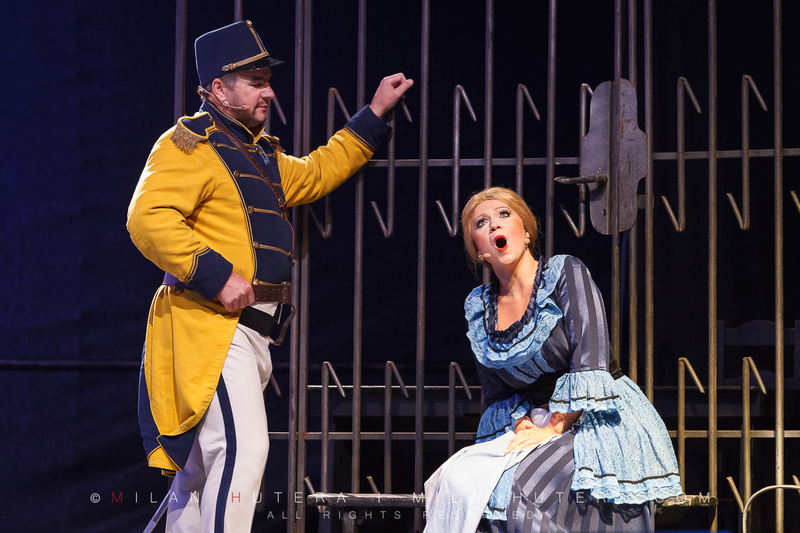 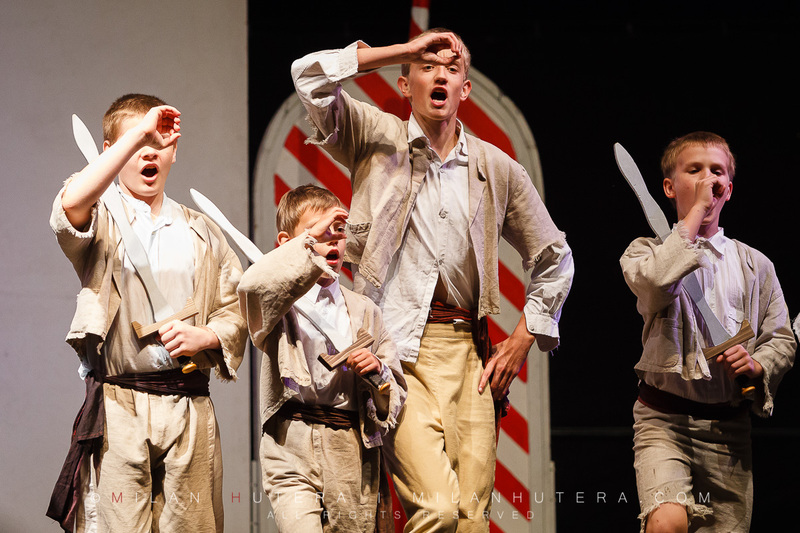 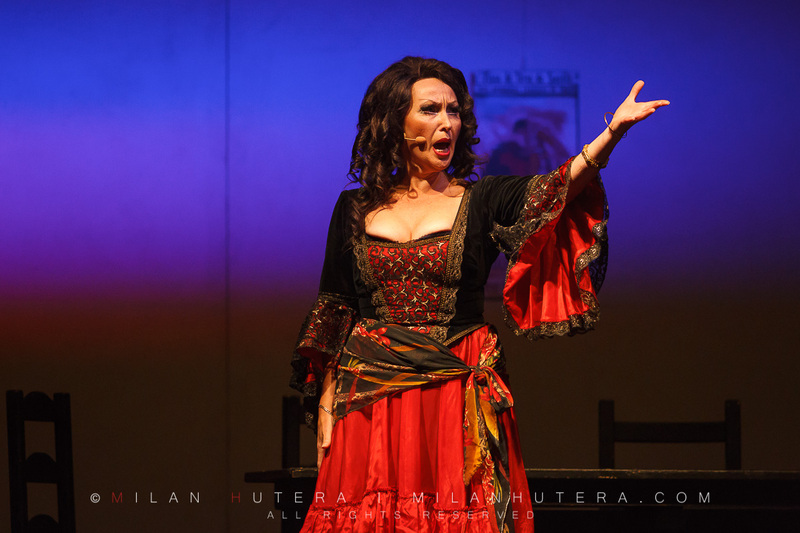 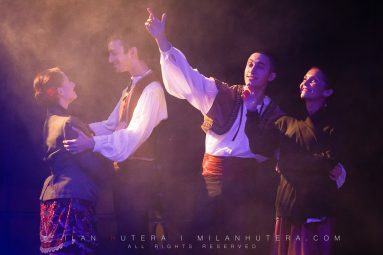 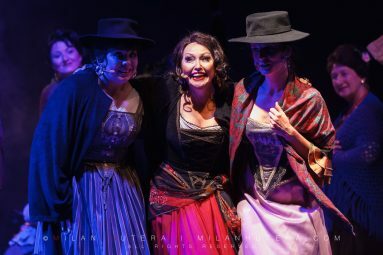 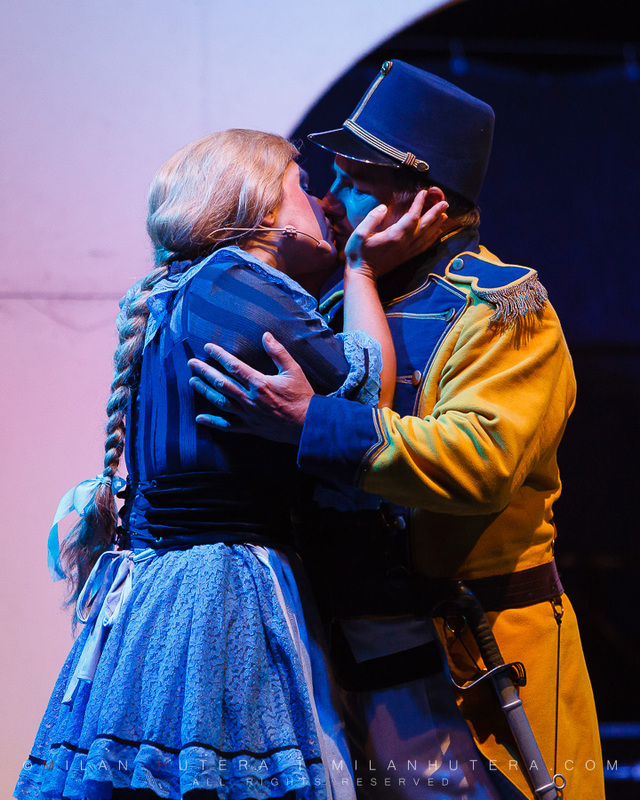 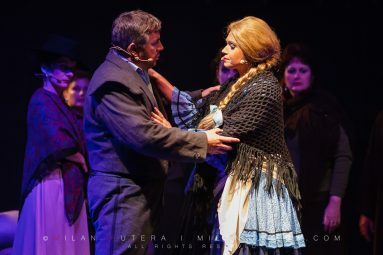 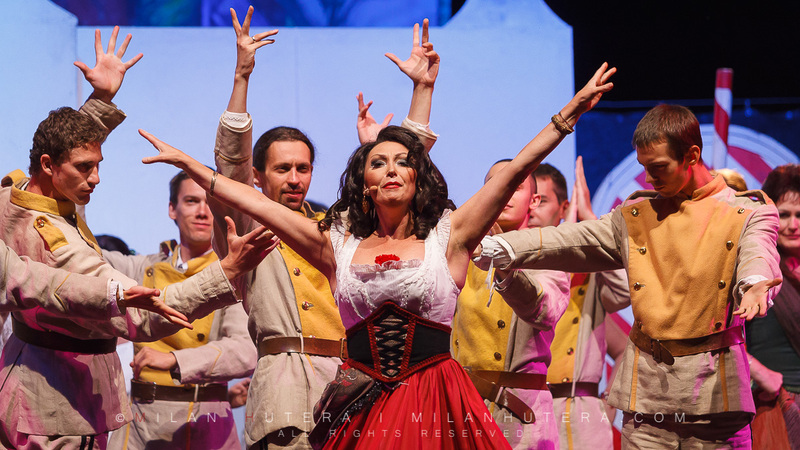 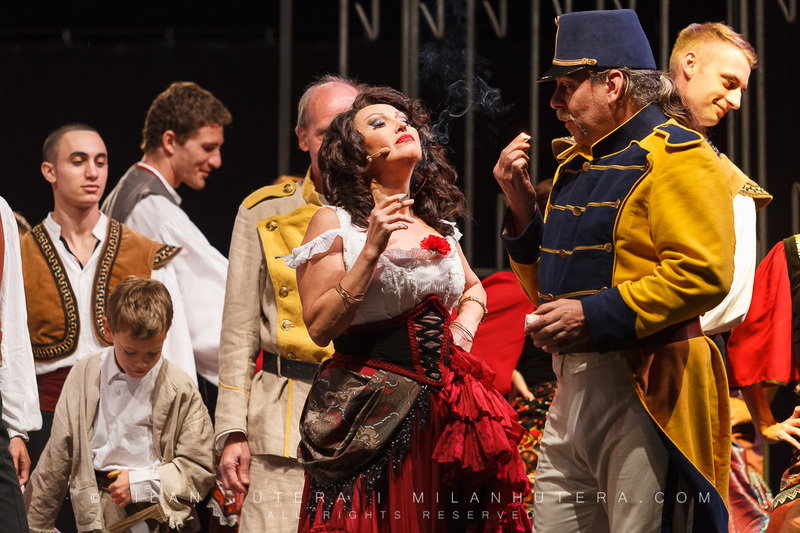 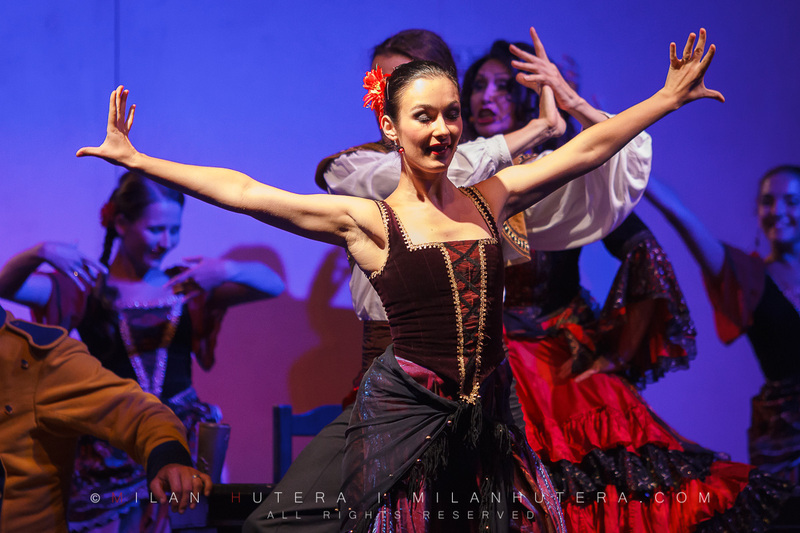 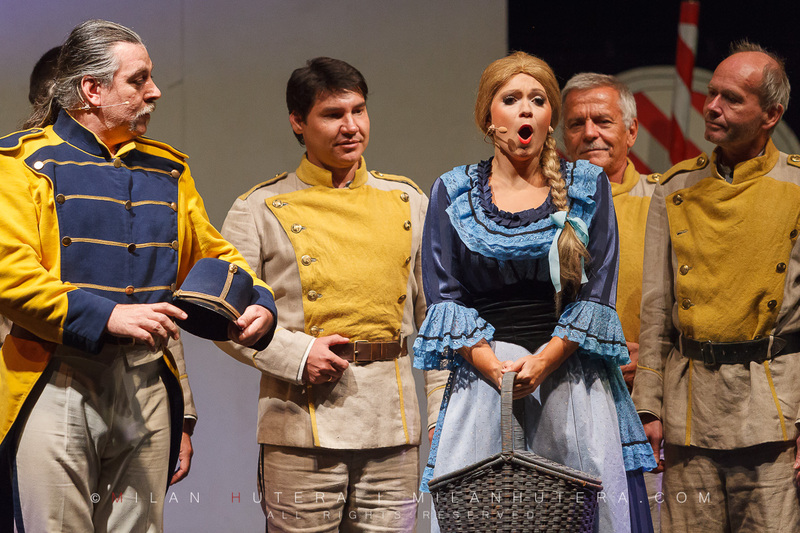 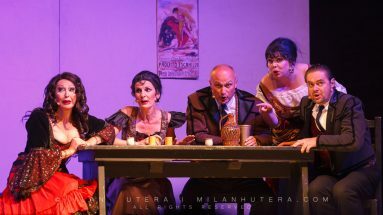 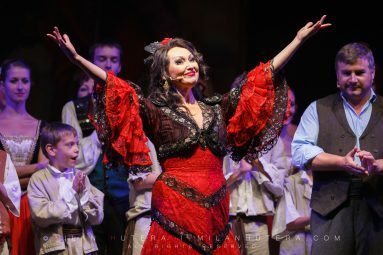 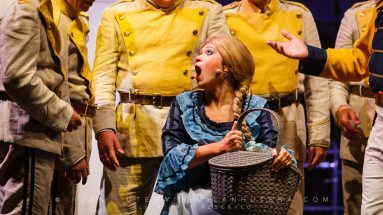 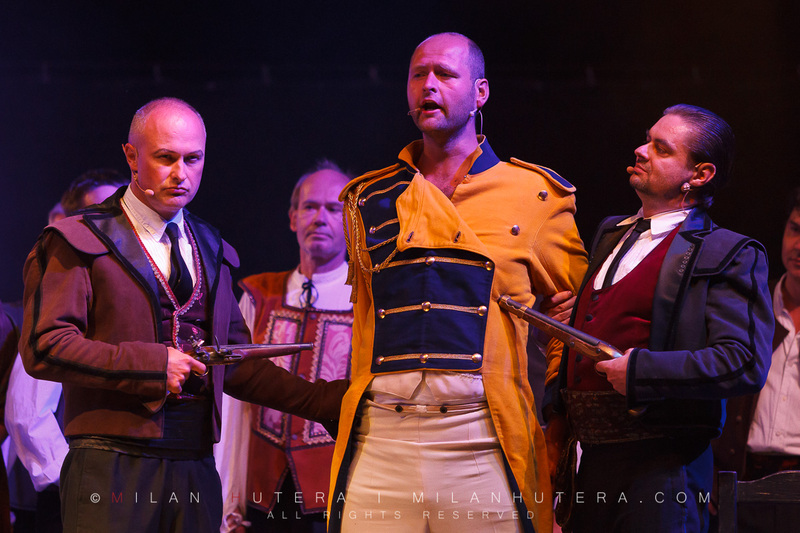 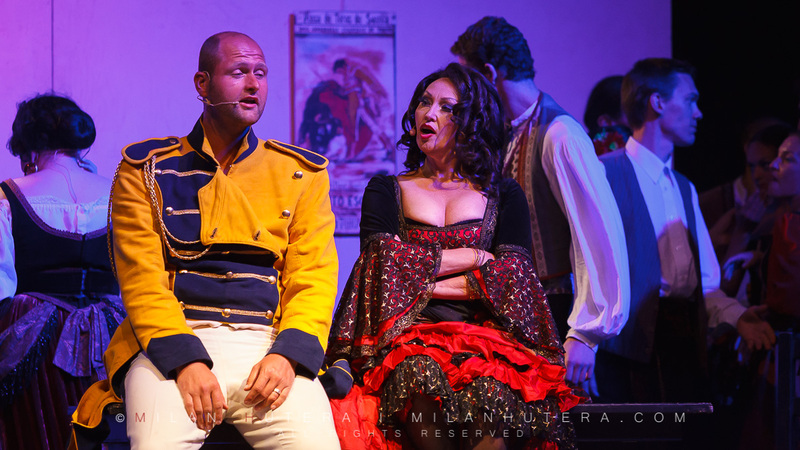 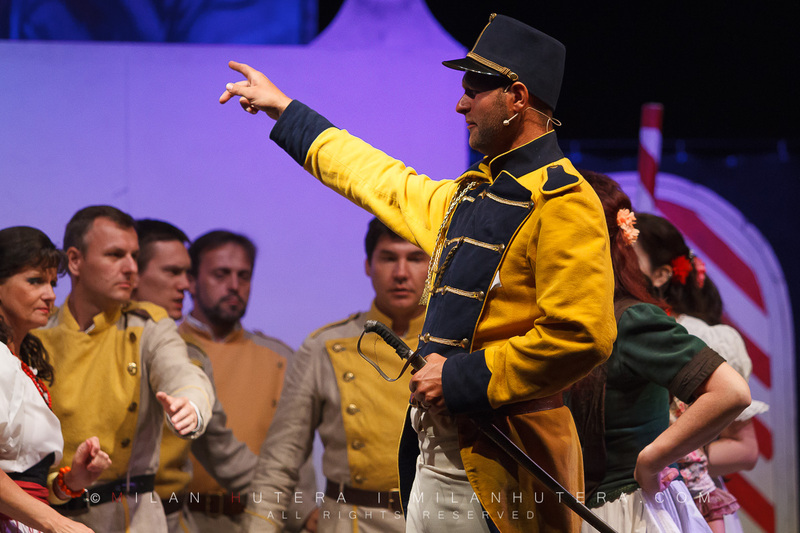 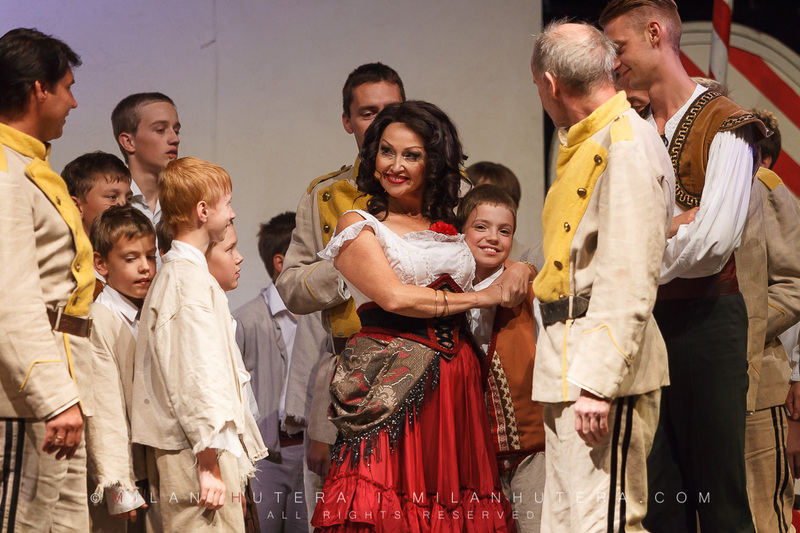 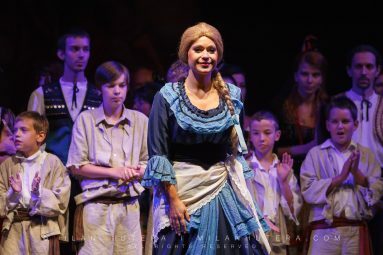 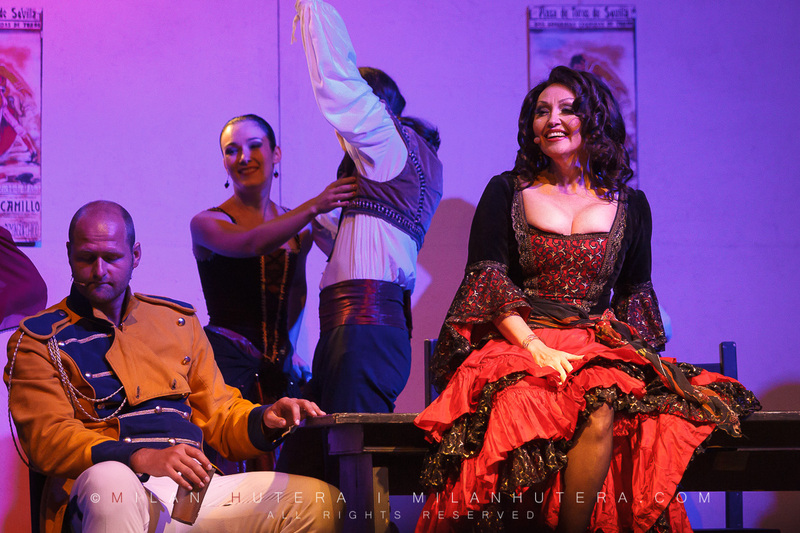 This year, the opera of choice was “Carmen” by Georges Bizet. 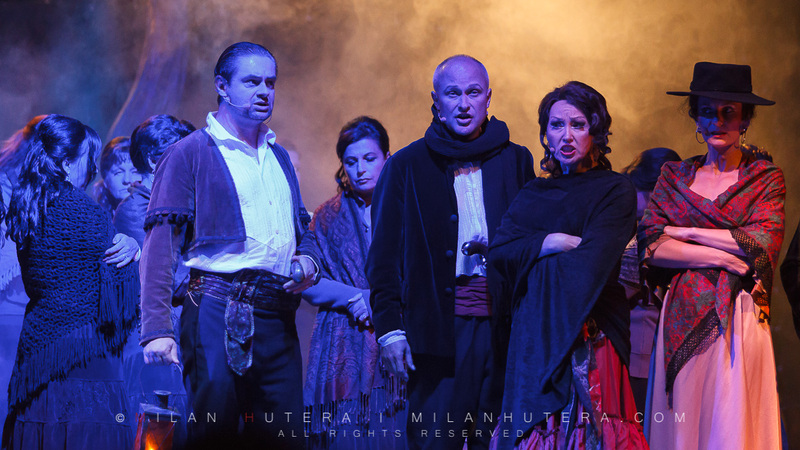 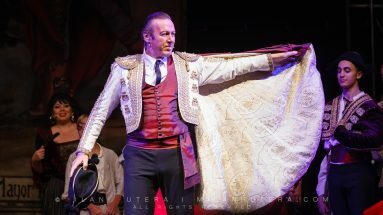 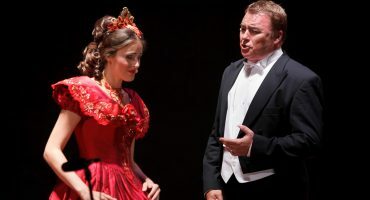 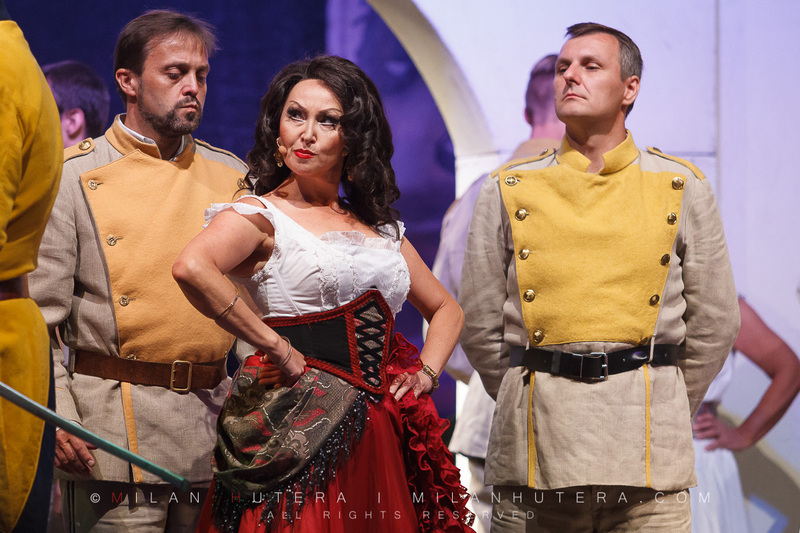 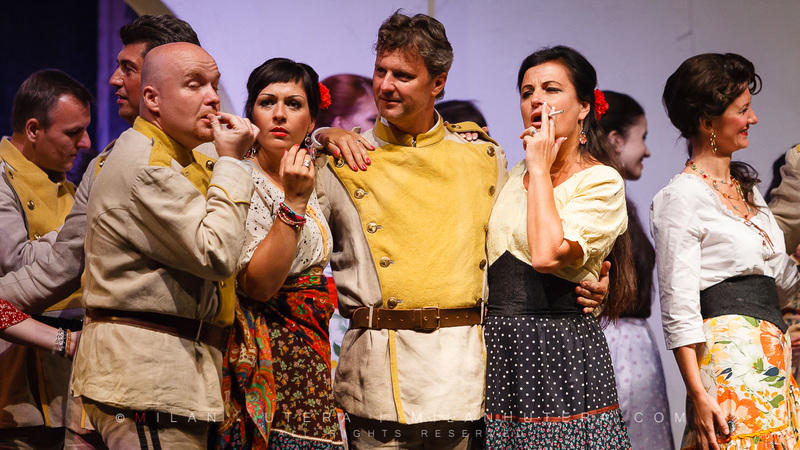 The story takes place in Sevilla and portraits the downfall of Don José, who falls in love with Carmen. 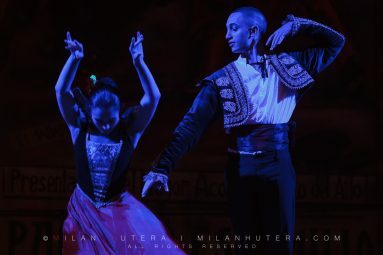 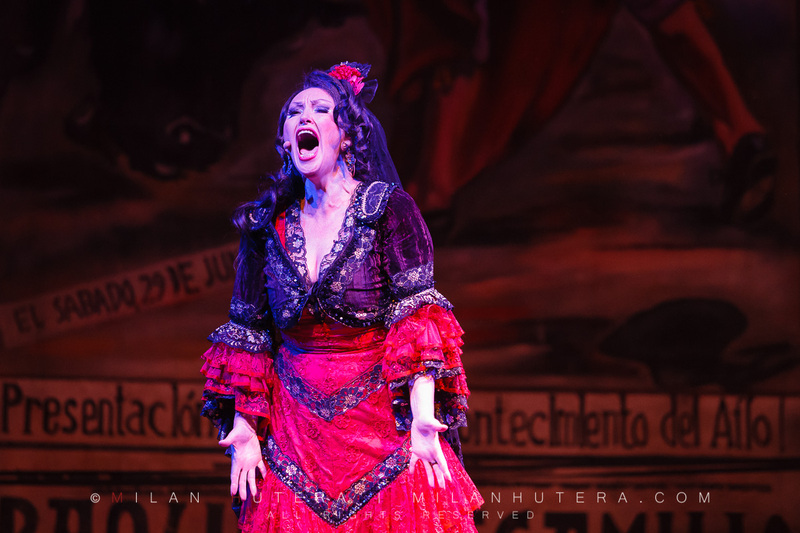 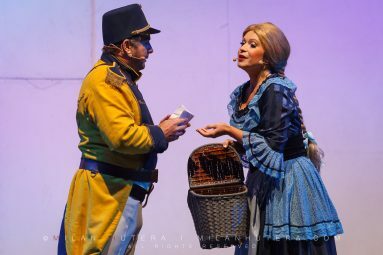 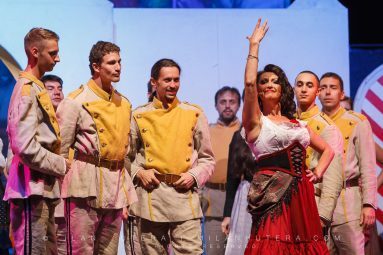 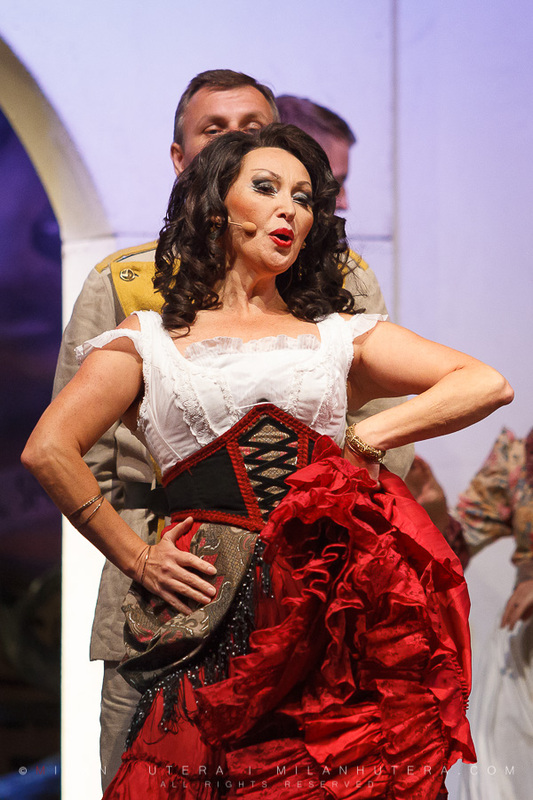 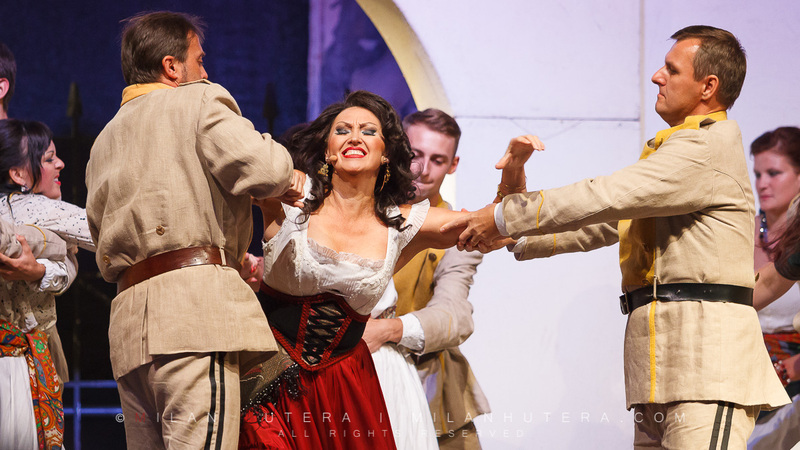 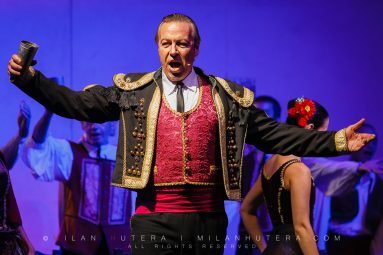 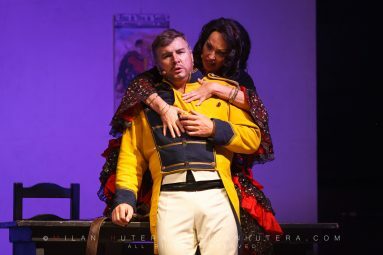 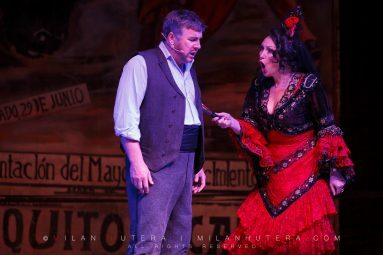 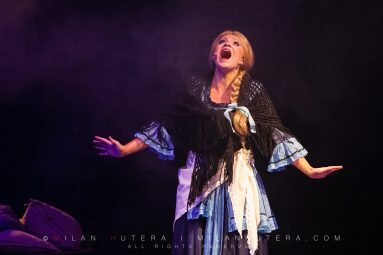 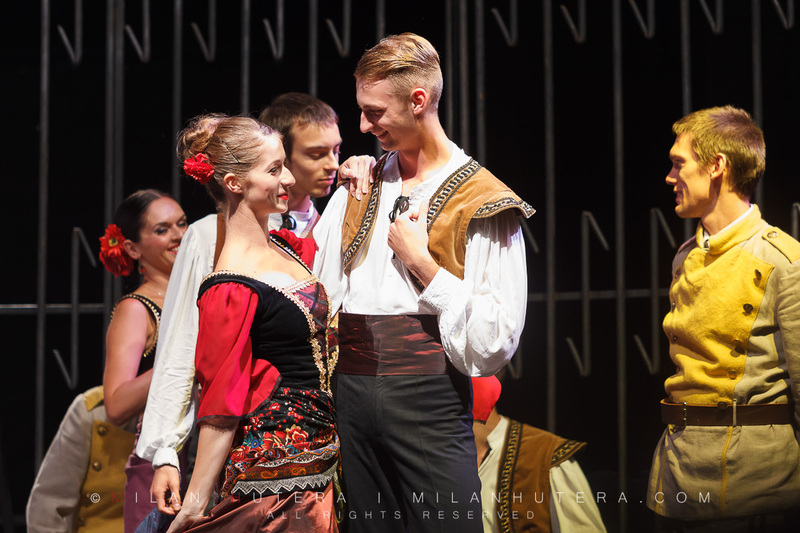 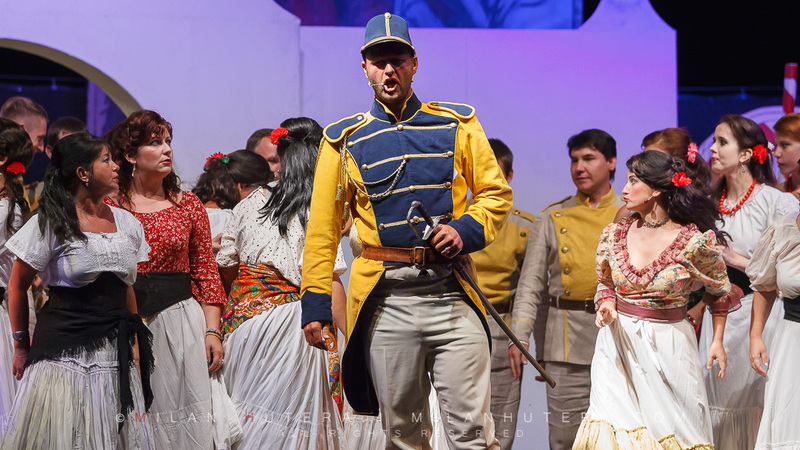 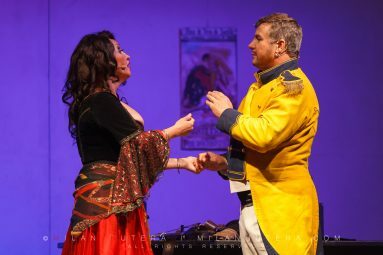 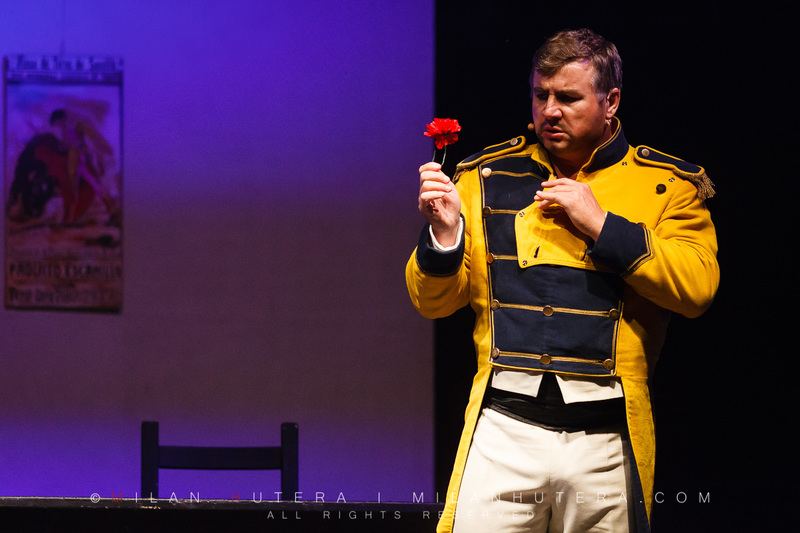 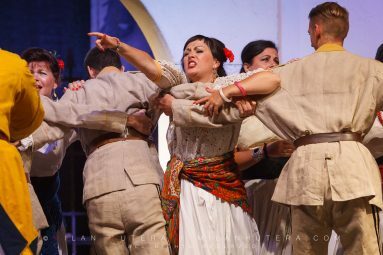 Don José abandons his military duties for Carmen and leaves his childhood sweetheard Micaela, but loses Carmen’s love to Escamilio, the toreador. 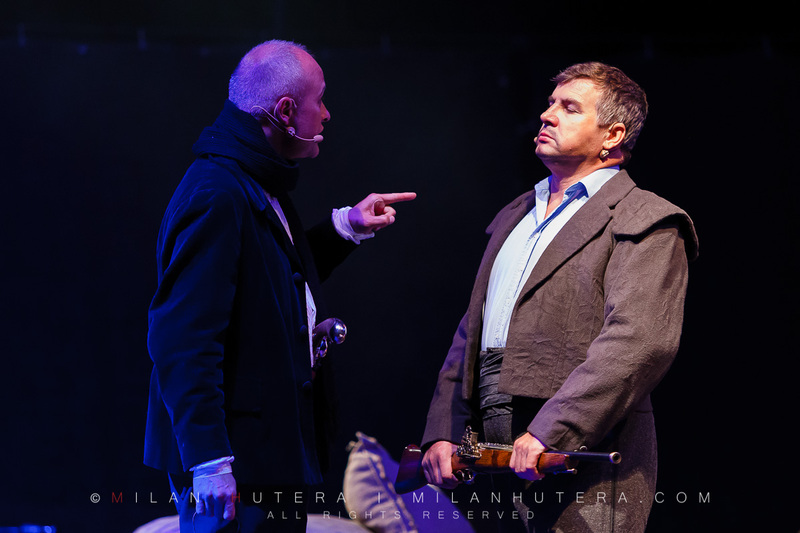 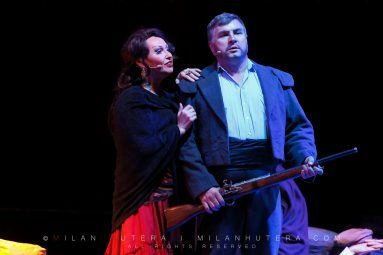 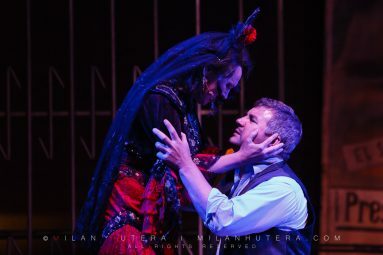 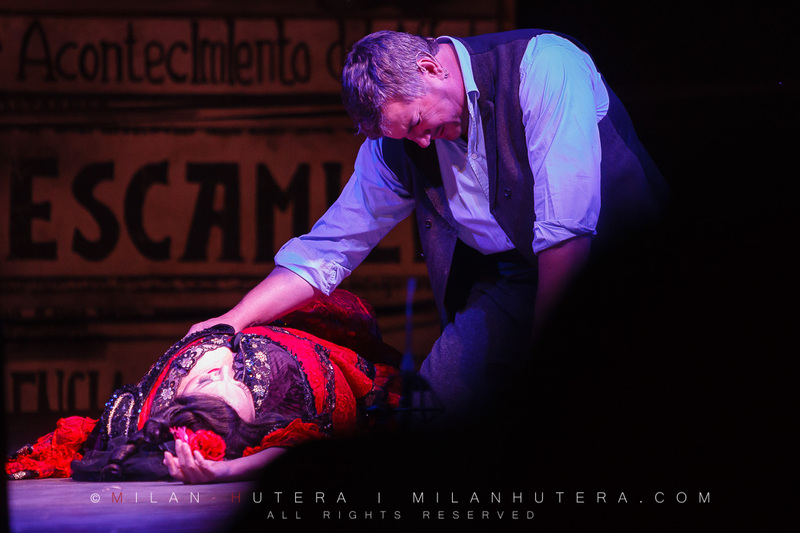 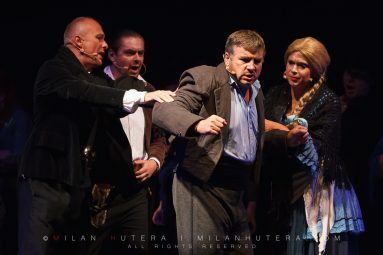 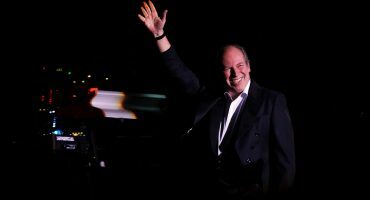 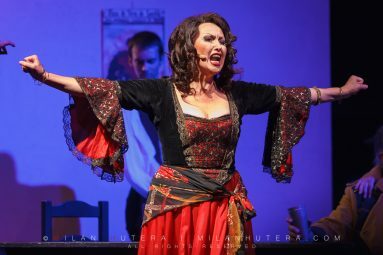 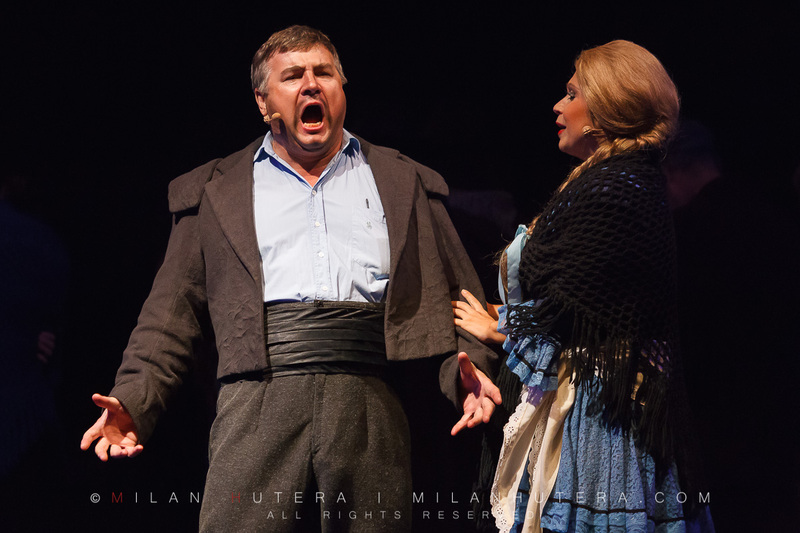 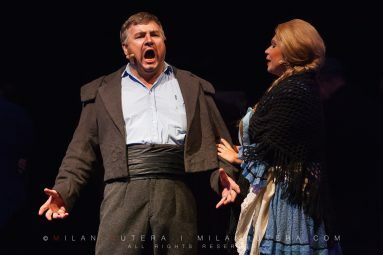 In the end, Don José kills Carmen with a knife.